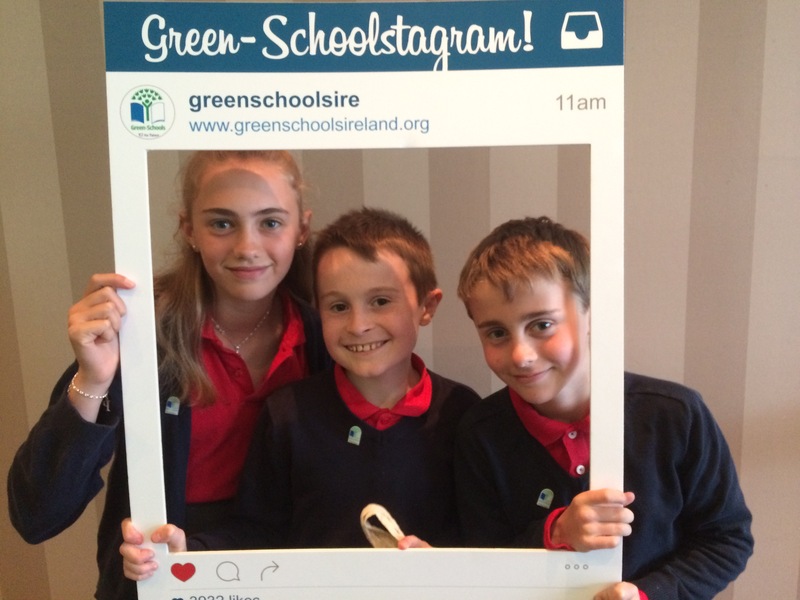 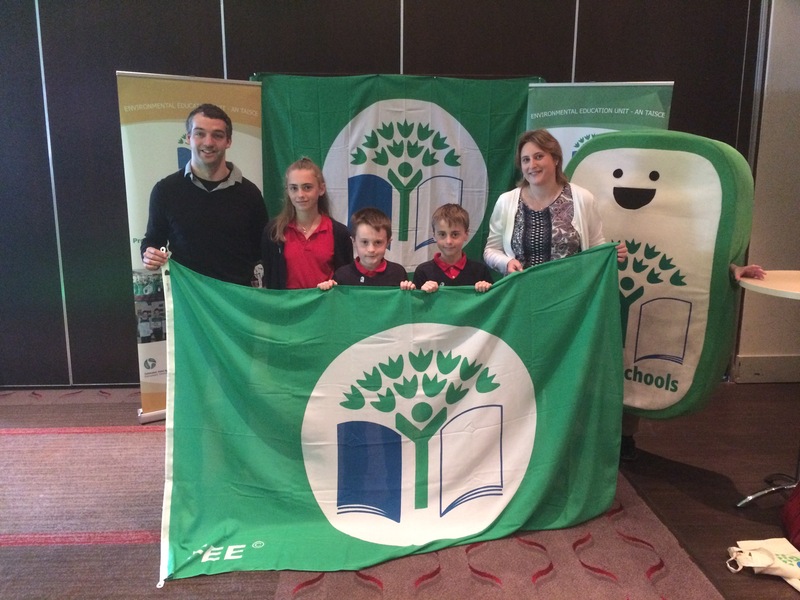 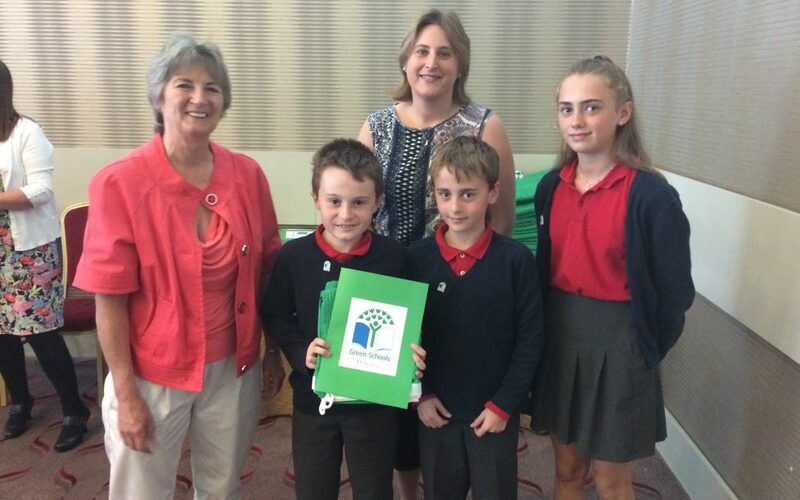 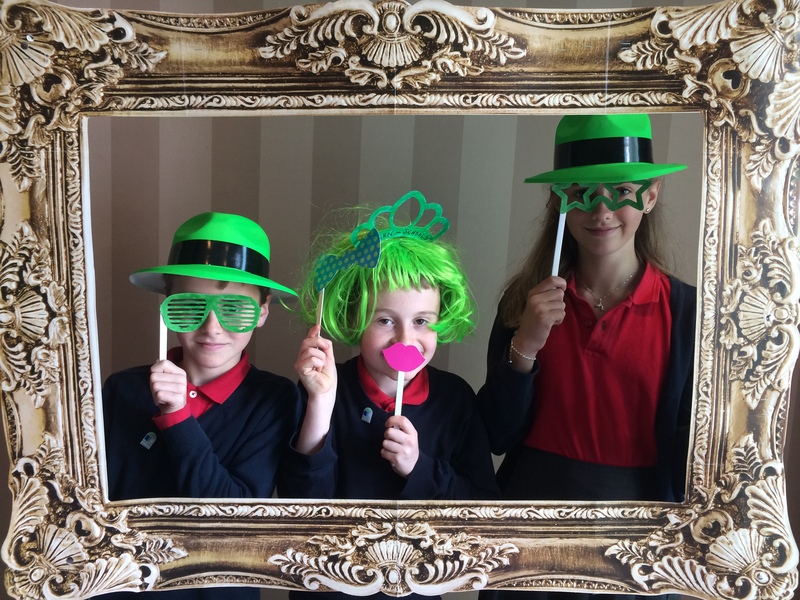 At a recent ceremony in the Radisson Blu Hotel three of the Green Schools Committee were delighted to receive our second green flag for Energy on behalf of the whole School. 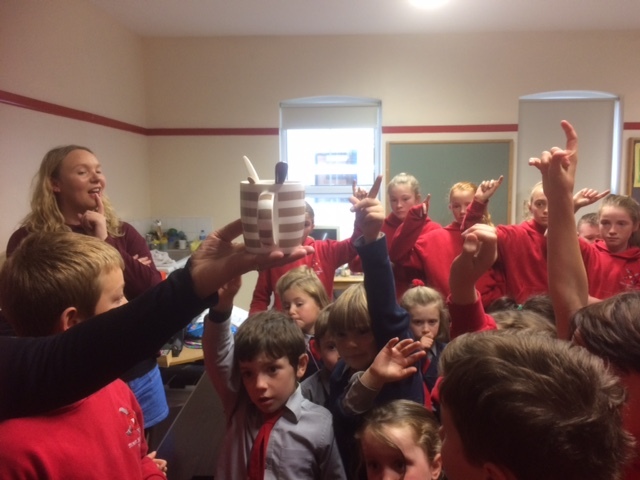 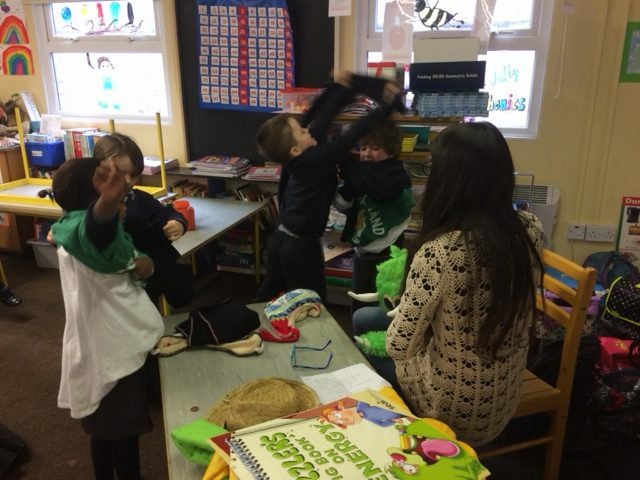 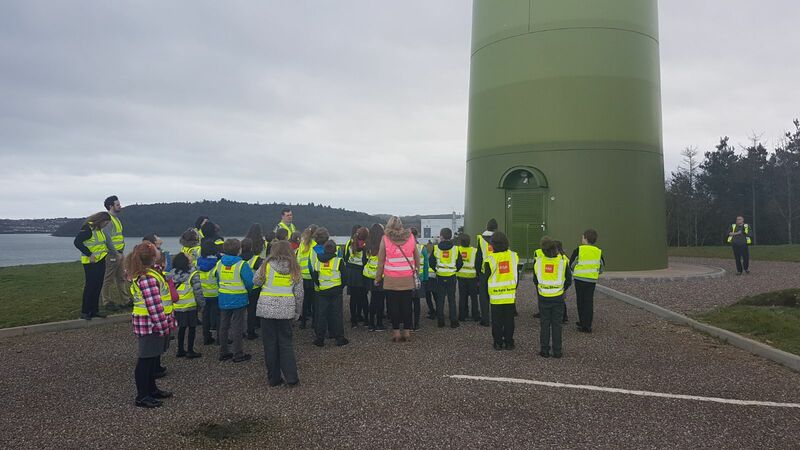 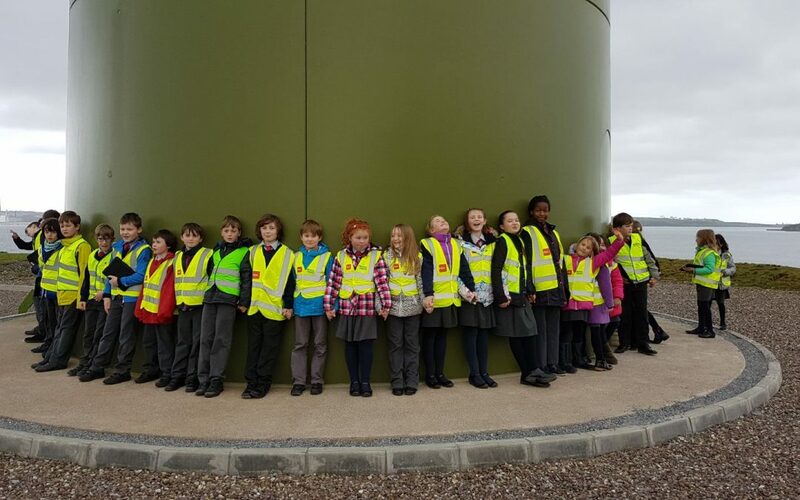 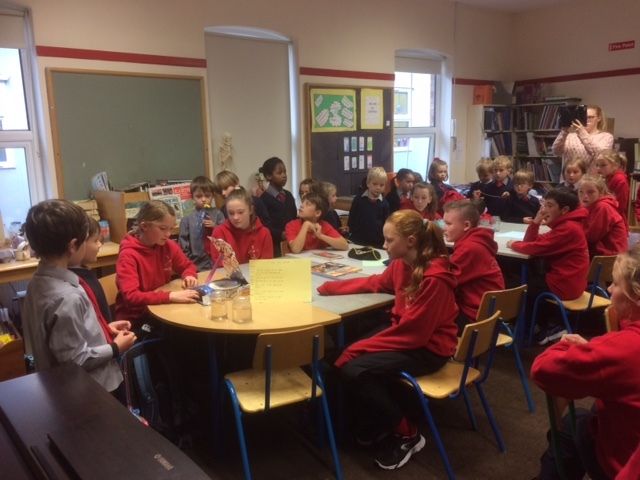 The children from the middle and senior classroom visited a wind turbine in DePuy last week. 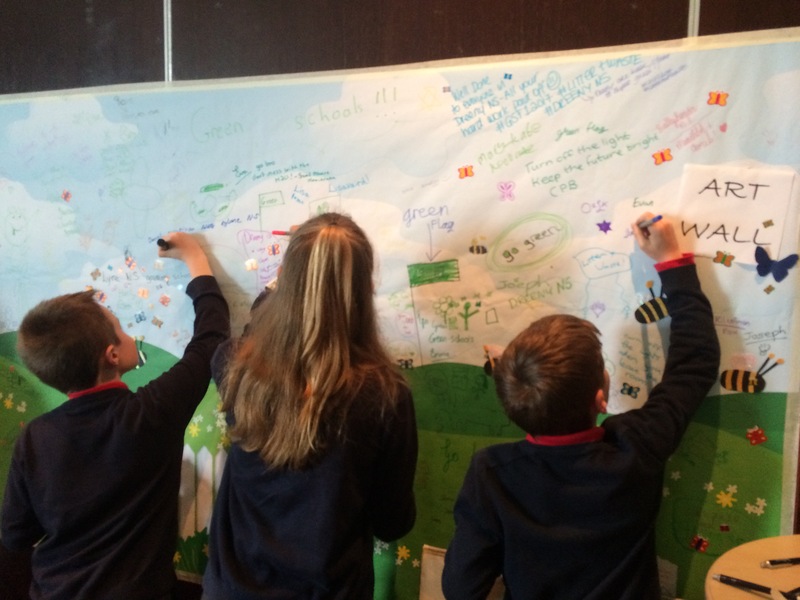 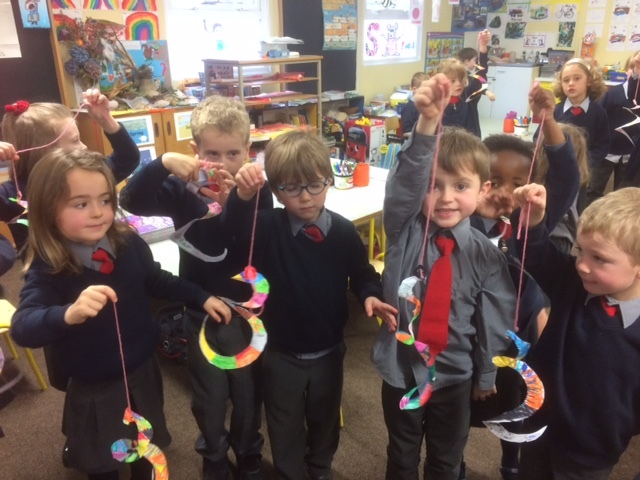 The children have been studying the benefits of sustainable energy, as we work for our Energy Flag. 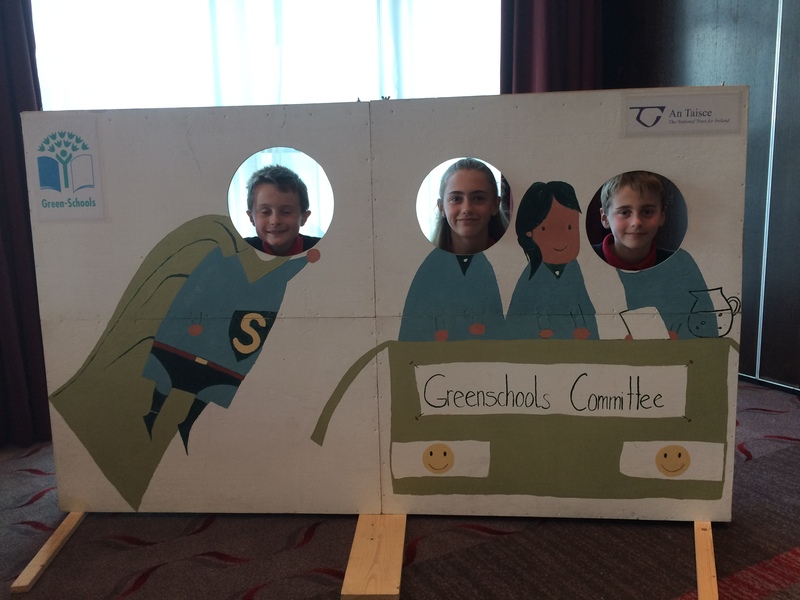 The S.E.A.I. 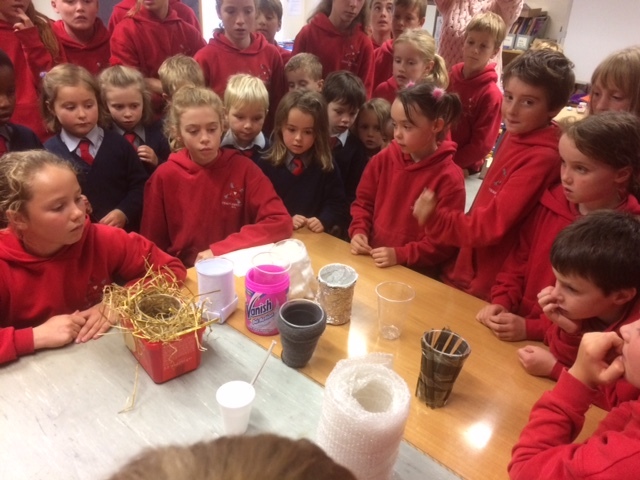 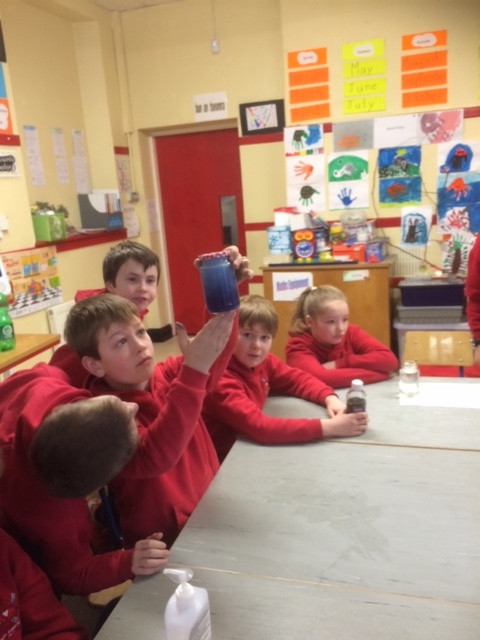 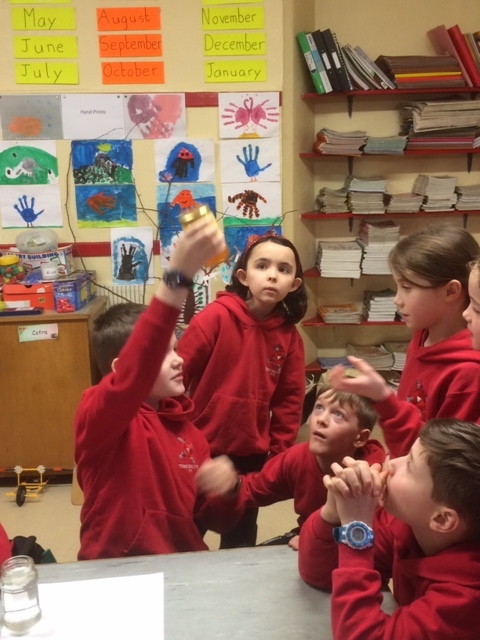 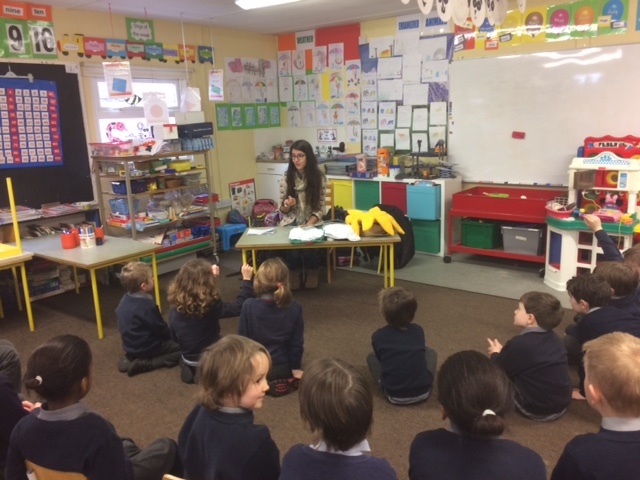 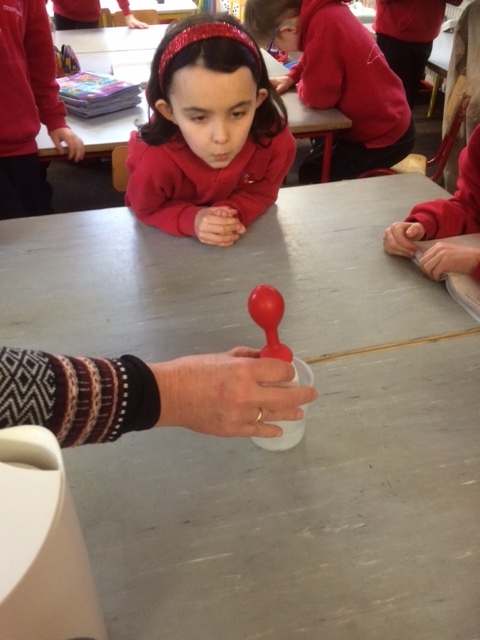 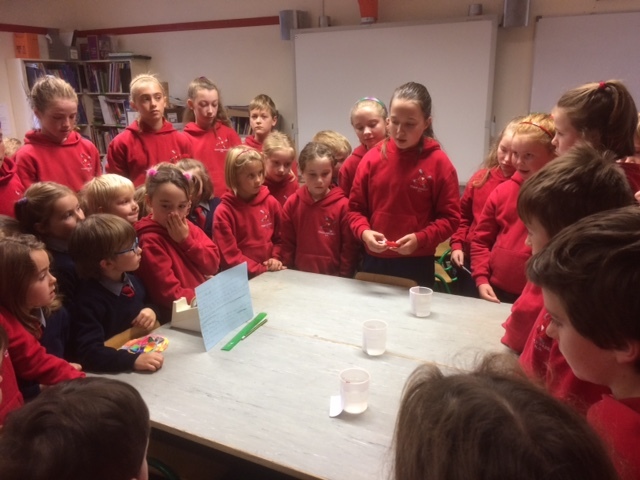 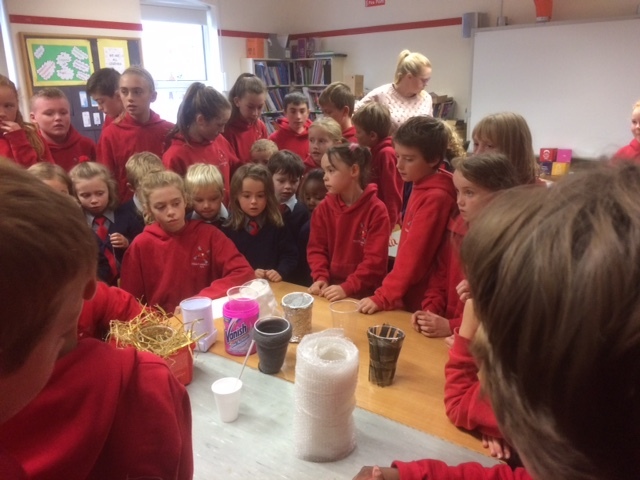 and the Lifetime Lab provided very interesting energy workshops to the children covering the topics of energy sources, reducing energy consumption and fun energy experiments.